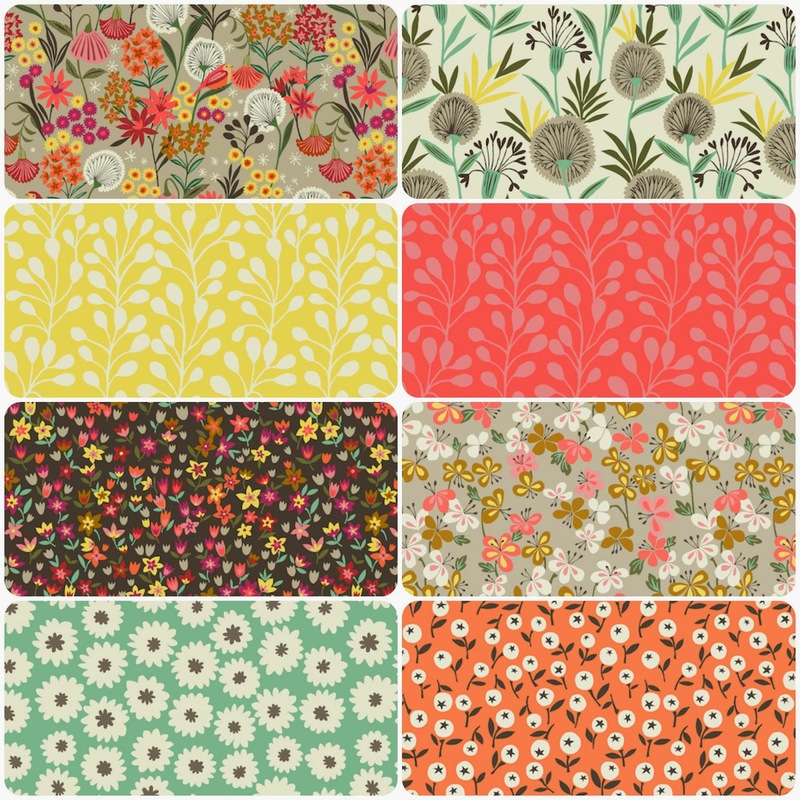 New in stock at Elephant In My Handbag is Suffolk Garden from Dashwood Studio which is one of my personal favourite new lines. 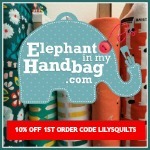 Shabby Fabrics have unveiled their newest fabric club. 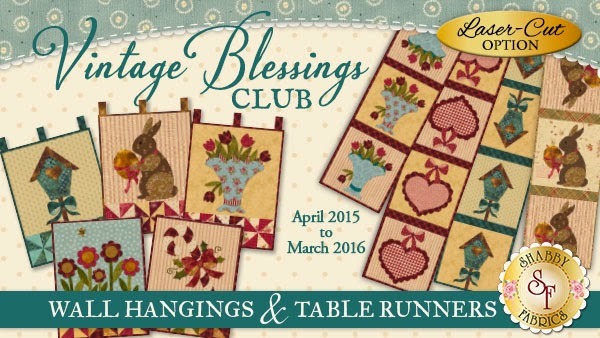 Vintage Blessings is a 12 month series designed by Jennifer Bosworth. 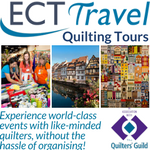 They have several clubs within Vintage Blessings for people to choose from including wall hangings, table runners, or a combo club and all of them are available in either Traditional Appliqué or Laser-Cut Appliqué. 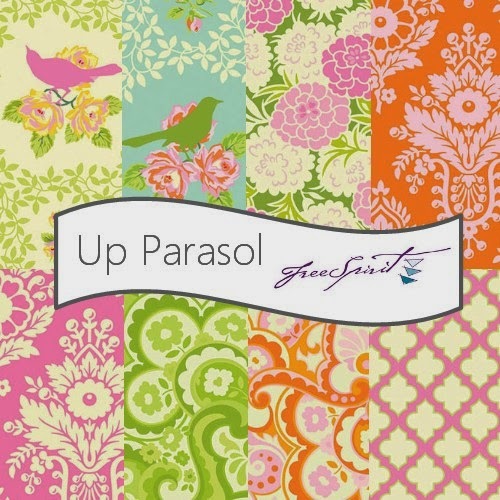 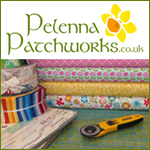 Fort Worth Fabric Studio have 40% off UP PARASOL by Free Spirit with code PARASOL40. 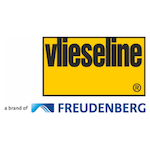 Good through February 5, 2015.